Anna Bågstam, born 1977, works as a lawyer at the Swedish Parliament. She lives with her family in a suburb outside of Stockholm. 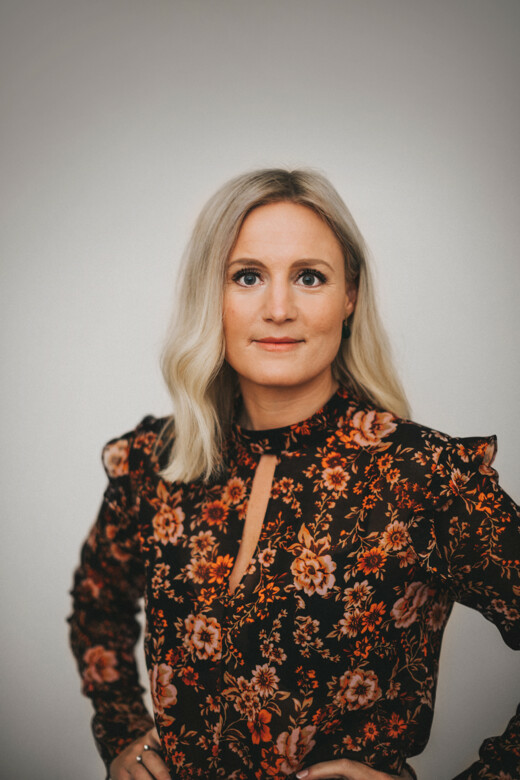 Bågstam made her sensational debut in 2017 with the audio serial Stockholm Psycho, which was later shortlisted for the Crimetime Specsavers Award for Best Crime Debut. The Shadow Players is the second part in Bågstam's Lerviken series, featuring the highly likeable civil investigator Harriet Vesterberg.